Are you wondering how you can take care of your newly planted carrots? Did you know that there are carrots f﻿ertilizer requirements that you should be aware? Let’s find out how you can perfectly grow them by reading the information below. After planting the seeds of your carrots, you may be wondering what to do next. Of course, besides watering them, you also need to make sure that they are fertilized well. Carrots have the ability to fully grow especially when it is well exposed to the sun. Just like other vegetables, they are growing underground and ensuring that the soil is composed of nutrients is essential. Check the soil that you have in your garden. If you notice that it lacks nutrients, it would be best to fertilize the soil where you have planted your carrots. You can only do this once the carrots have reached three inches in length. You can use a granular fertilizer but make sure to use it in moderation. You may choose one that has more phosphate and potassium and the little nitrogen. 5-15-15 or 10-10-10 will both work well with your soil and carrots. These numbers are the ones that indicate the amount of potassium, phosphate, and nitrogen in the fertilizer that you bought. A bag with a 5-10-10 fertilizer contains nitrogen 5%, phosphate 10% and potassium 10%. 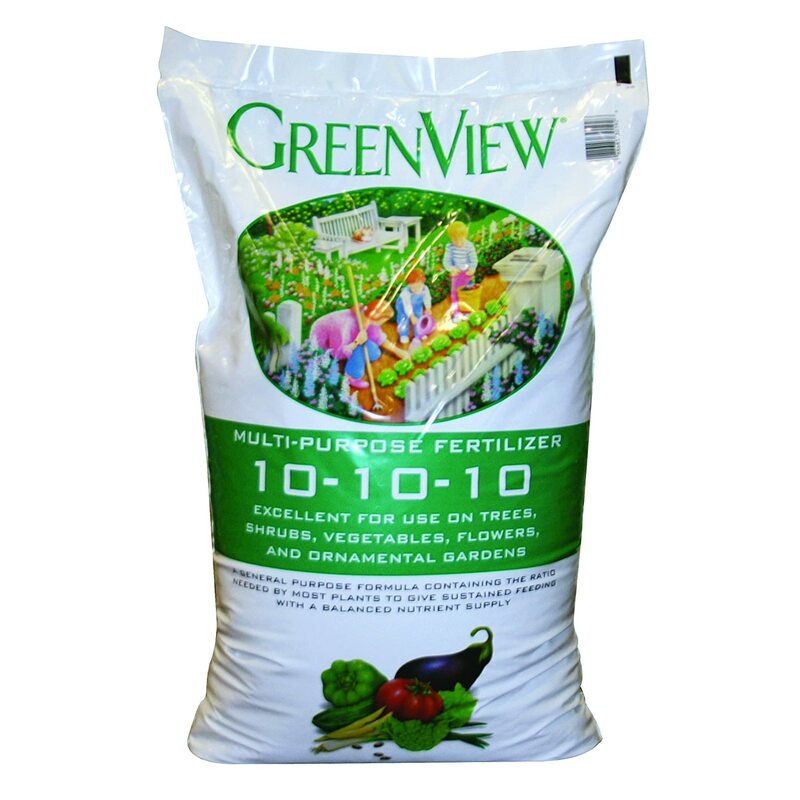 A bag of a 10-10-10 fertilizer contains nitrogen 10%, phosphate 10% and potassium 10%. The nitrogen is necessary to encourage the plant to produce foliage. Phosphate and potassium, on the other hand, will support the development of the root since carrots grow underneath the ground. The first thing that you need to do is to dig the space where you are planning to grow them. You can let the soil loosen up by digging eight to twelve inches in depth. Once you are done, you can spread the fertilizer by using a cup for every ten feet of soil. Using a cultivator or a garden rake, start mixing the fertilizer within the three to four inches of soil. Distribute them evenly to ensure that there are no pockets that are concentrated, which can only harm the carrots that are growing. Start planting the seeds into rows and wait for them to emerge, which will usually take a week or two. Sprinkle the fertilizer over the area where the carrots are growing. You need to ensure that you are using two tablespoons of fertilizer for every ten feet per row. You can mix the granules with the soil using gloves. You need to do this so that the granules won’t be washed away when heavy rains occur. Let the carrots grow six to eight inches in length and always make sure to check the leaves' coloration. If the color is pale, you can add two tablespoons of fertilizer. Growing carrots is easy which is why most gardeners have them in their garden. They are known as low maintenance plants, which means that the gardeners don’t need to put too much effort into growing them. But one of essential things that you need to do when growing carrots is to choose the right fertilizers for them. 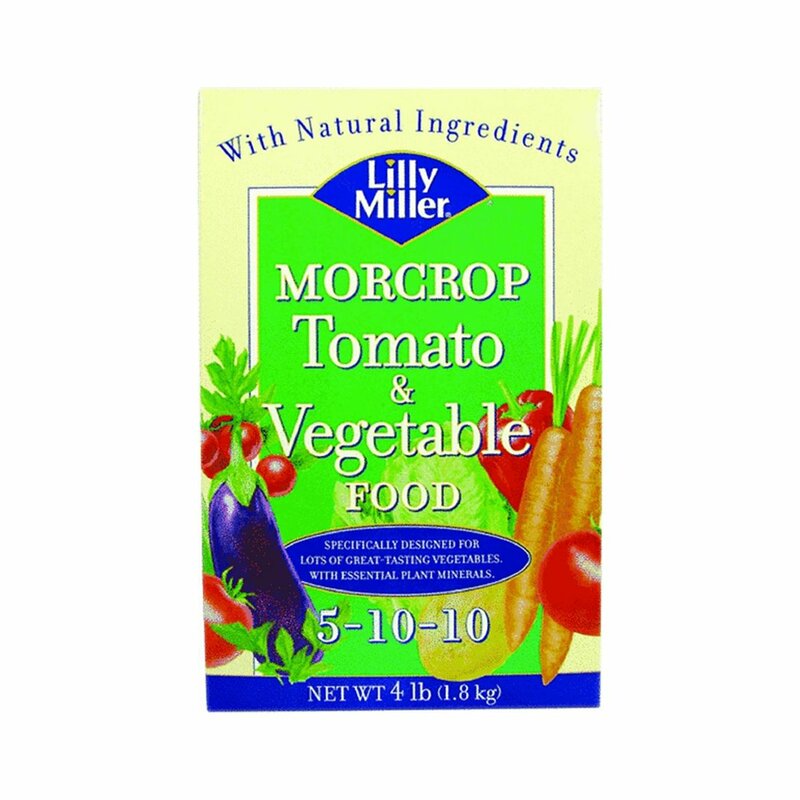 NPK fertilizers are composed of nitrogen, phosphorus, and potassium, which are the three macronutrients that carrots required to grow fully. Before you sow the seeds, you need to make sure that the soil has the right percentage of macronutrients. The reason behind this is because they will help in the photosynthesis, leaf formation, proper root, and the development of your carrots. If the soil lacks macronutrients, this can lead to leaves that are pale and plants that are stunted, which will eventually die in time. Using NPK fertilizer will help these nutrients to be released which is perfect to grow the carrots. You can add this after thirty days of the seeds’ germination. If you decide to choose NPK as your fertilizer, then choosing the 1-2-2 is perfect since it has the right amount of nutrients for the carrots. Just make sure to avoid overusing the fertilizer which can cause water pollution. 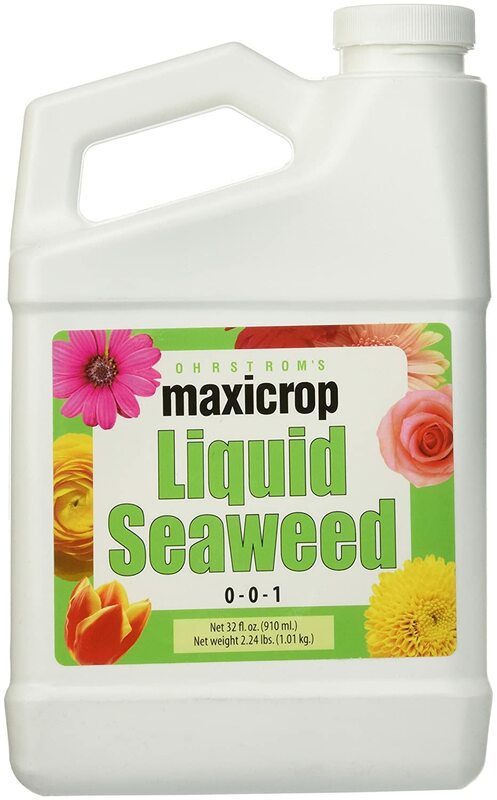 Kelp can enhance the soil with the needed micronutrients, such as boron, magnesium, and calcium. All these nutrients are necessary for the production of chlorophyll, which is why it is necessary to add kelp if your soil lacks these things. If your soil lacks calcium, it can cause of the leaves of your plants to wither off. If your carrot has a deficiency in boron, then the leaves will have rosettes and will turn into a different color once they grow oil. So using kelp will help the carrots to grow correctly. Just make sure not to use the fertilizer that much because it can cause the carrots to be fibrous. A fertilizer that is known to provide fertilizer is Potash. For people who don’t know, potassium is needed by carrots for them to be able to grow. 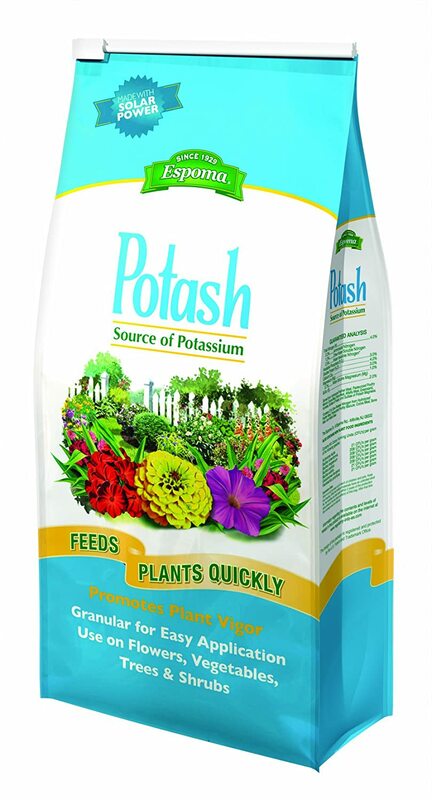 If the soil in your garden lacks potassium, it is strongly advisable to add potash. This type of fertilizer helps the carrot in the photosynthesis process and as well as with water and transporting the nutrients to the plant itself for cooling. If your soil lacks potassium, you will notice the leaves that they curl up and the edges will look burnt. If you have an alkaline soil, you no longer need to add potassium. For acidic ones, adding potash is necessary to make it an alkaline one before sowing the seeds of the carrots. Above are the best fertilizers that you can use for your carrots and the soil where you are going to plant them. Ensuring that the ground has all the required nutrients is essential for the carrots to grow properly. Just make sure to avoid putting in too much fertilizer because it might only ruin the carrots’ flavor. For a detailed way on how you can fertilize your carrots, you may watch this video. Now that I have tackled everything that you need to know about the carrots fertilizer requirements, it would be nice to share your thoughts in the comments below. You may also hit share so you and I can help others on how they can ideally grow their carrots and the best fertilizers that they can use.